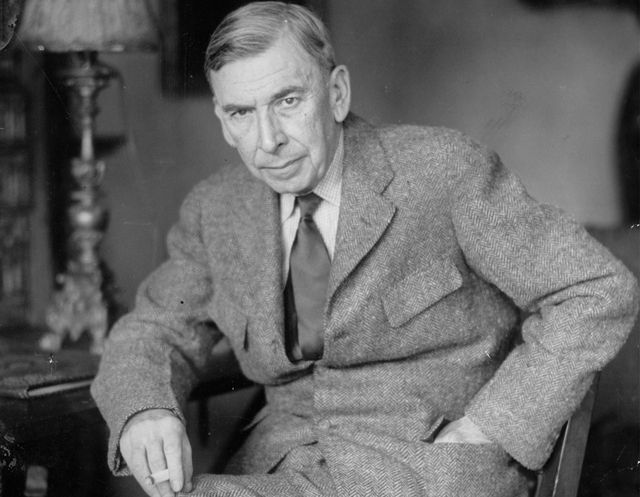 Famous writer Booth Tarkington was once guest of honour at an American Red Cross literary art exhibit. Enjoying the event from the privacy of his own booth, two young, starstruck women approached him and shyly asked for his autograph. 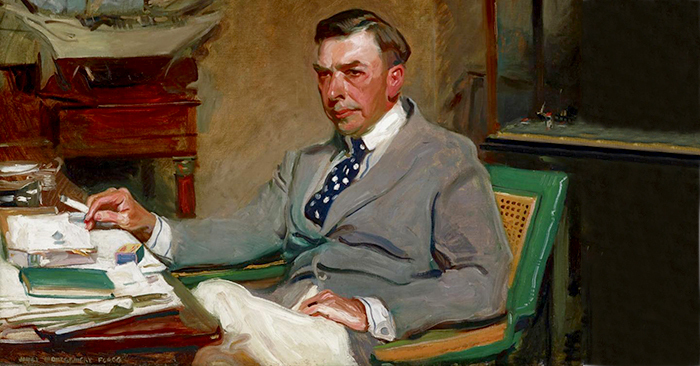 Tarkington signed, smugly, lavishing words of encouragement for the young ladies on the pages of the gold-plated notebooks handed to him.